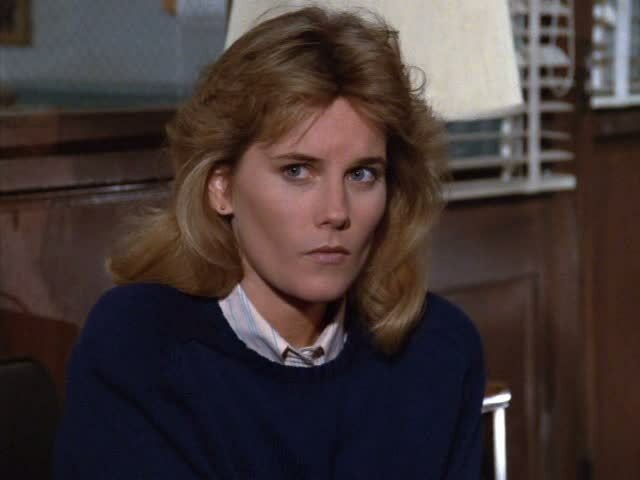 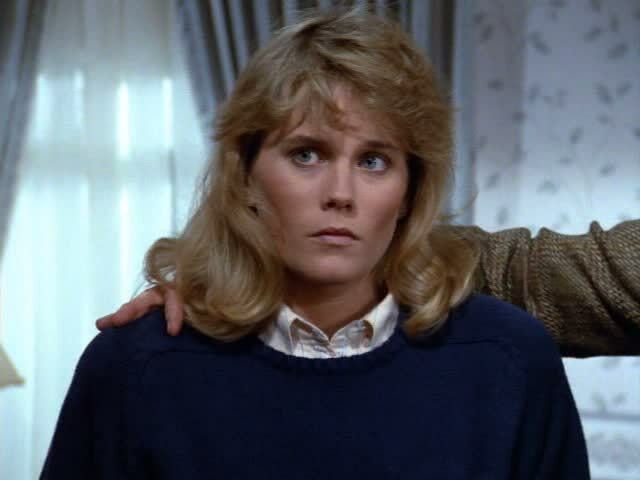 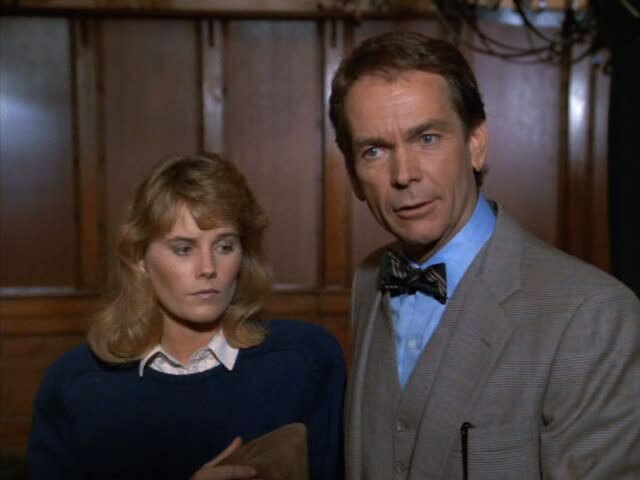 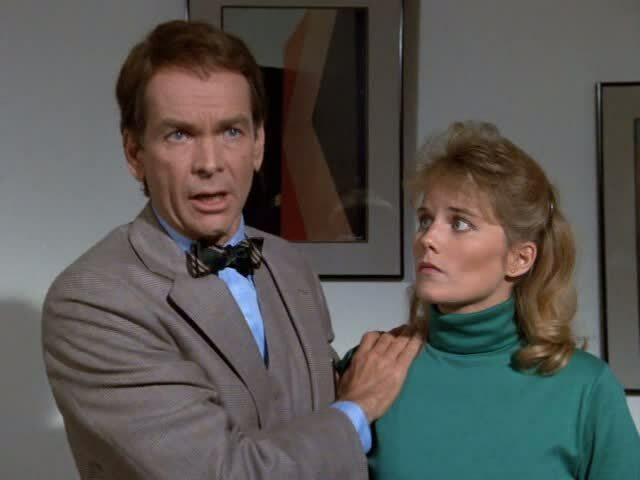 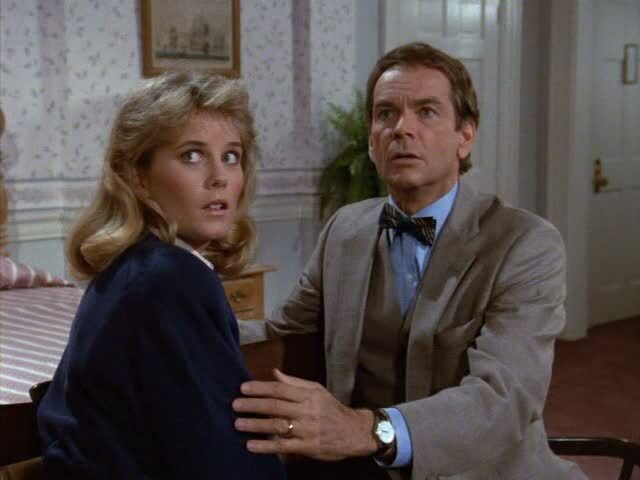 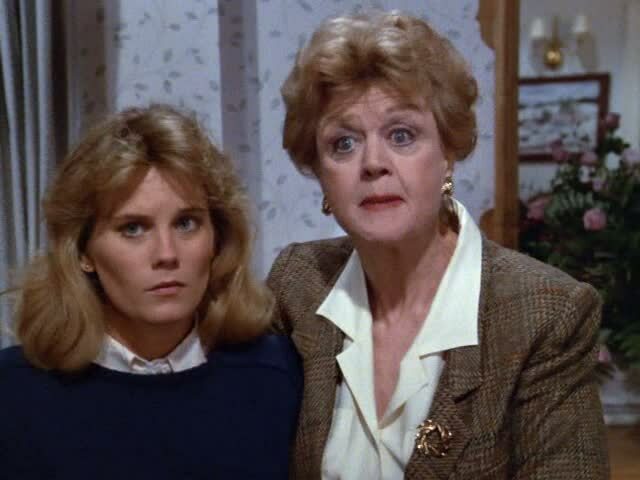 In 1988, Kate McNeil guest starred in an episode of Murder, She Wrote, playing Jessica Fletcher's (Angela Lansbury) niece Carrie Palmer. 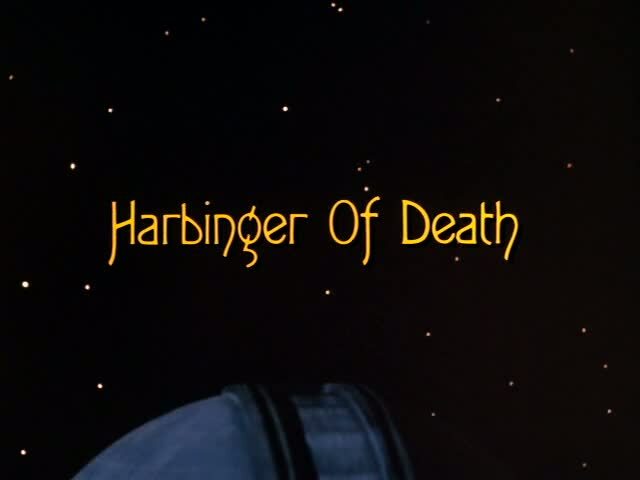 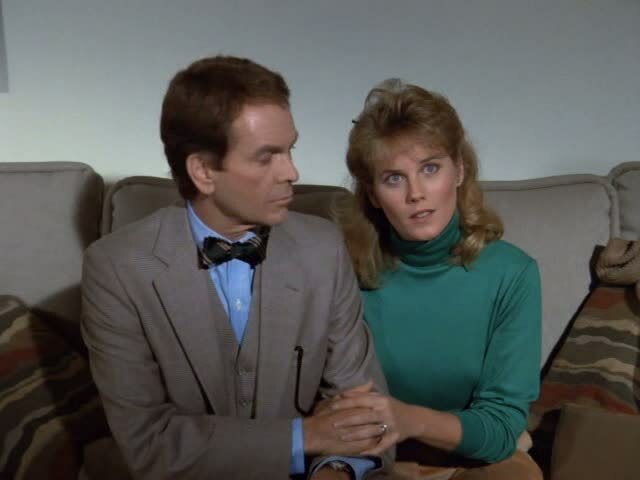 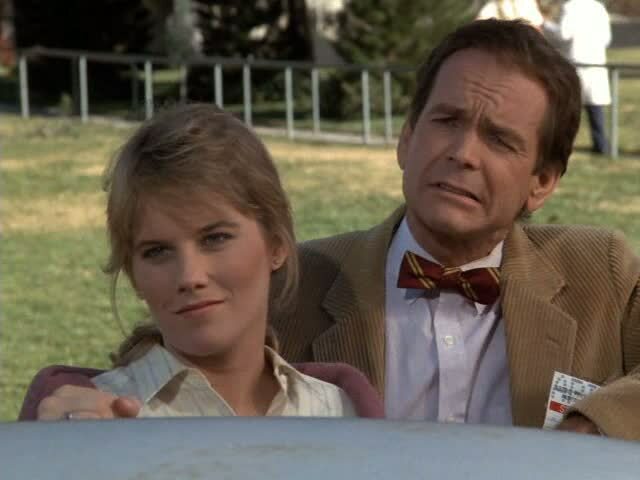 In the episode 'Harbinger of Death', Kate McNeil is married to an astronomer (played by Dean Jones) who is many years older than her. 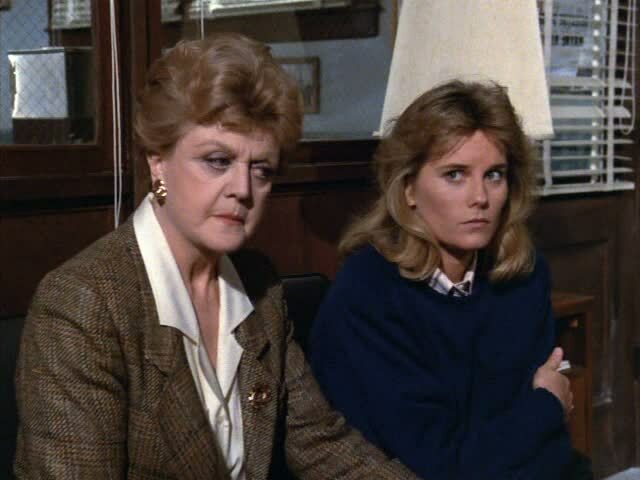 Of course, after Jessica Fletcher arrives in town to celebrate the couple's anniversary, someone ends up dead. 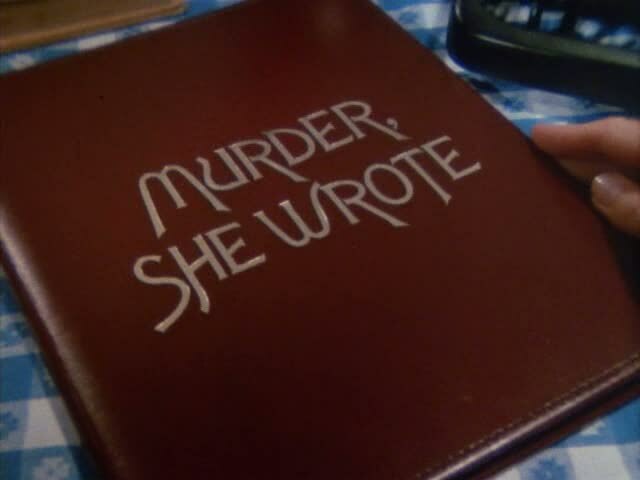 Everyone is a suspect and Kate McNeil's character even confesses to the murder at one point. 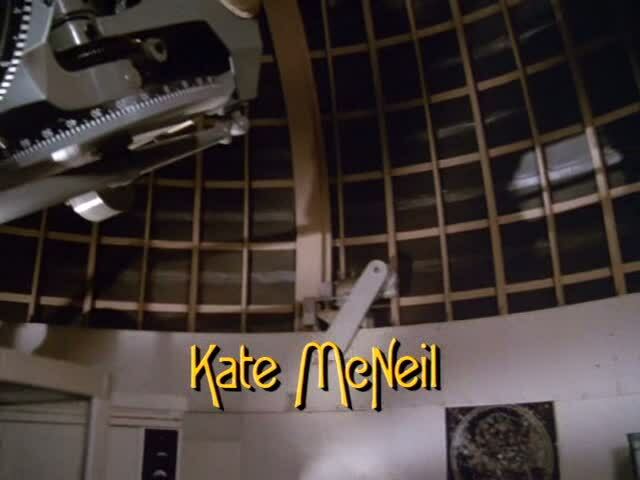 Kate McNeil would make a return appearance on Murder, She Wrote in 1993, although in a slightly smaller role.